Around 2,000 UnFranchise Owners headed to Ocean City, MD to join the weekend of fun and business building at the 2018 Mideast Regional Convention. Directors Charles and Peggy Baer and local field leaders shared tips and business-building ideas to take your business to the next level. With Executive Vice President, Dennis Franks, and Motivational Speaker and Author, Vince Papale, in attendance, you know it’s going to be a fun event! 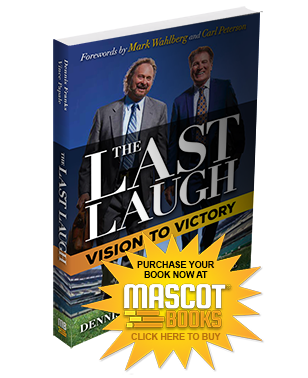 The pair even offered book signings of their new book, The Last Laugh: Vision to Victory, and were delighted to take photos with attendees. UnFranchise Owners left with a newfound belief in the business, key business building tips and a few even brought prospects to the event and left with new team members! Continue on to see photos from the incredible event captured by UnFranchise Owners in attendance.